1. 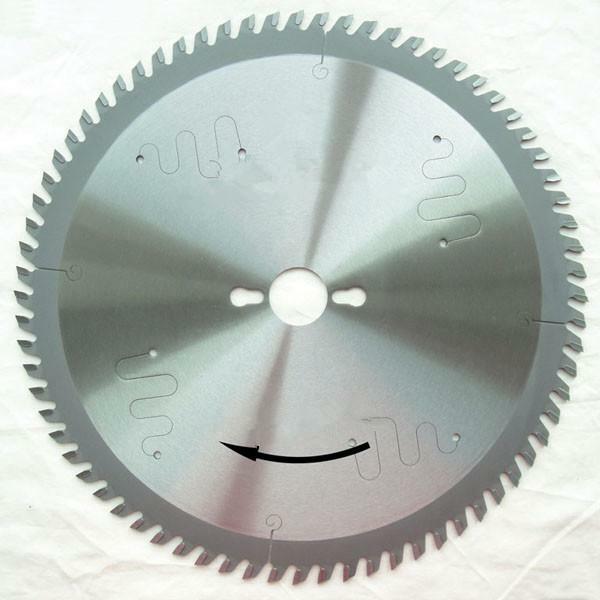 TCT Circular Saw Blades for cutting wood. Universal crosscut applied. 2. The TCT Circular Saw Blades (Sierras Circulars) are designed as general cross cut blades, suitable for cross cutting softwood, hardwood, plywood, chipboard, multi-board, panels, MDF, plated & counted-plated panels, laminate & Bi-laminate, plastic and FRP. Providing a high degree of finish edge. The blades also can rip cut along the grain. Fit to Sizing saws, table saws, crosscut saws.